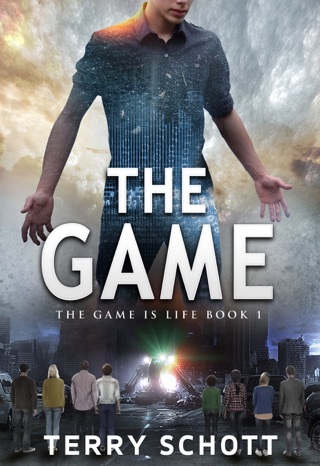 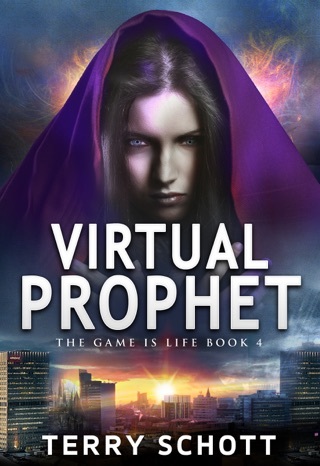 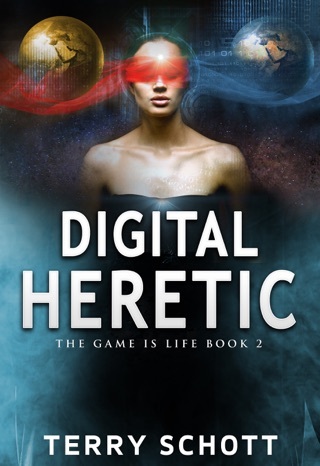 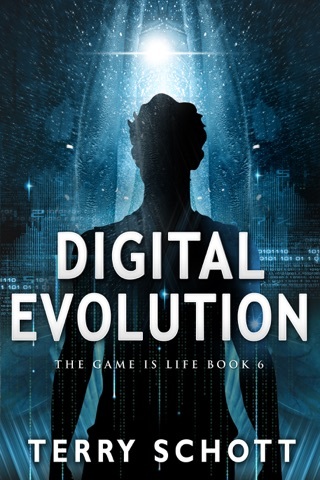 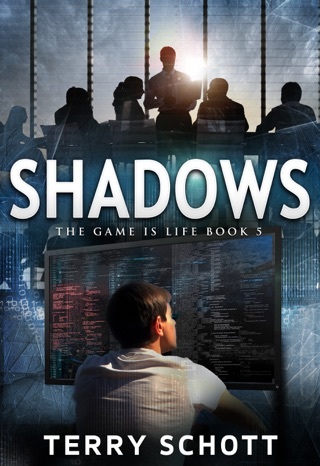 From the author of the Game is Life series comes book two of the Advent Trilogy! 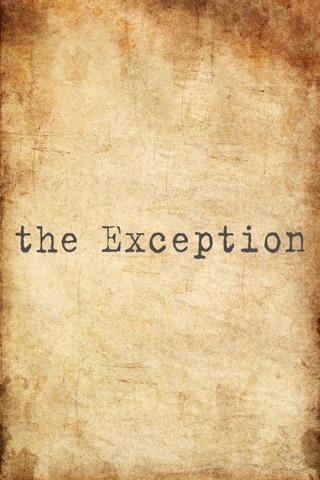 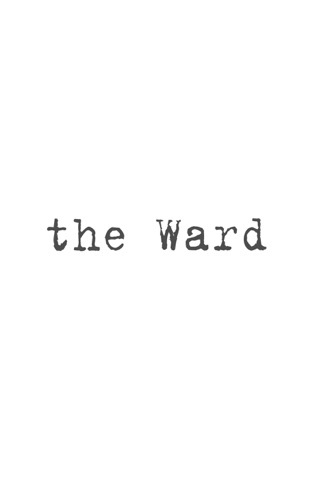 In the Ward you met the characters and learned what is happening to them. 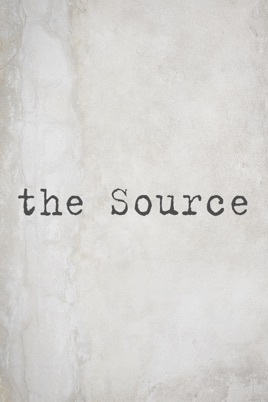 Now follow Alex Wolfson, Gudrun Egilsdottir, and the others as they begin their adventures in the Source. 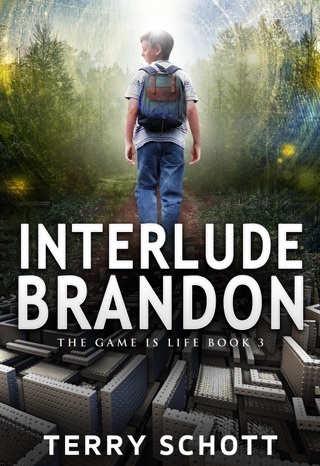 Simply incredible, if you remotely enjoy his game is life series or enjoy simulation/alternate reality books, this series is a must read!